Polls are now open for the NASCAR Hall of Fame Class of 2020 Fan Vote. 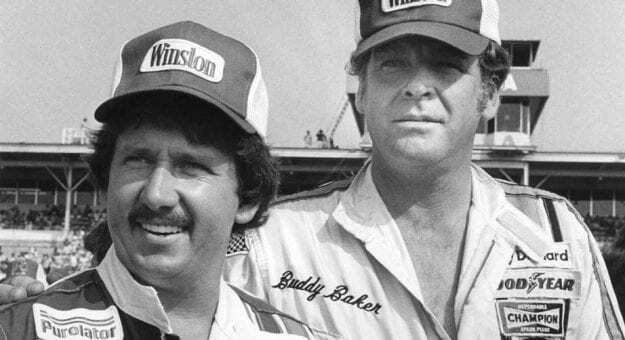 To vote, visit NASCAR.com/halloffame. Fans are again asked to cast votes for up to five nominees for inclusion into the Class of 2020, and can vote up to 50 times per day. The five nominees who receive the most votes will count as one of the 54 votes cast by the Voting Panel on NASCAR Hall of Fame Voting Day on May 22. The polls close at noon ET on May 20.